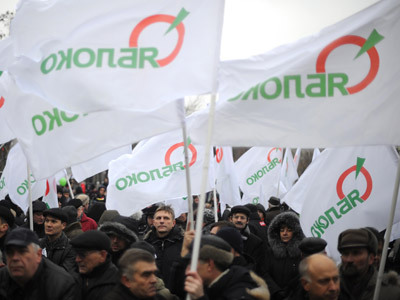 The chairman of liberal party Yabloko, Sergey Mitrokhin has expressed doubts that the modernization of the majority United Russia party will be a success. “Medvedev’s modernization of United Russia will be similar to Medvedev’s modernization of the country in general,” Mitrokhin told Interfax. 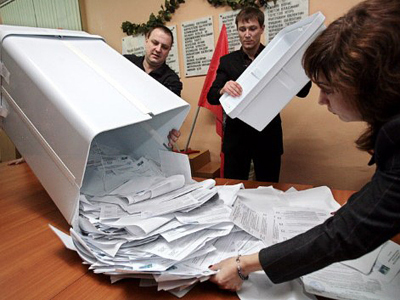 The comments were made after Prime Minister Dmitry Medvedev told United Russia activists that they must introduce primaries at all levels of their party. 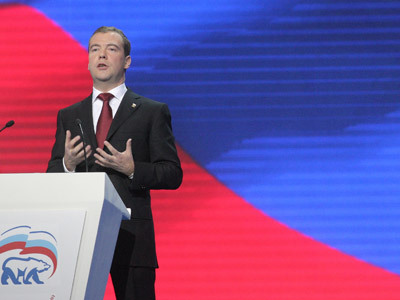 It is expected that Medvedev, who joined United Russia earlier this week, will be elected party chairman at a convention on May 26. 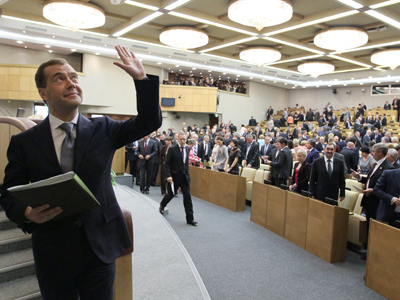 During the gathering, Medvedev will voice more proposals on the reforming of Russia’s ruling political party. On Friday, at a meeting with United Russia leadership on preparations for the congress, he outlined key points of his plan for the modernization. Communist party leader Gennady Zyuganov has noted that the tasks set by Medvedev indicate that United Russia has failed to unlock its potential as well as to fulfill these tasks earlier. “I take it as recognition that in the many years of its existence United Russia has not become a real leading political force in Russia,” Zyuganov pointed out. He observed that the situation reminded him of a statement by former PM Viktor Chernomyrdin: “whatever party one starts creating, in the end one gets the [Communist Party of the Soviet Union]”. 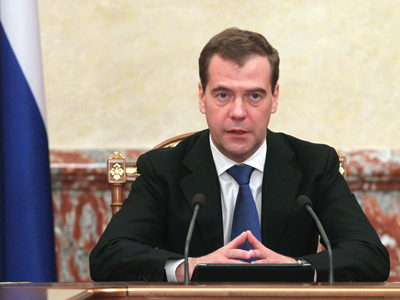 Zyuganov approved though of Medvedev’s call to party comrades to hold broad discussions on important issues.